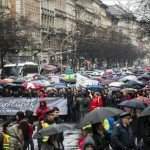 Budapest, April 5 (MTI) – Teachers’ trade unions could soon begin preparations for a strike, having failed to reach an agreement on their demands with government representatives on Monday evening, the chairwoman of teacher trade union PSZ told commercial news channel ATV on Tuesday. 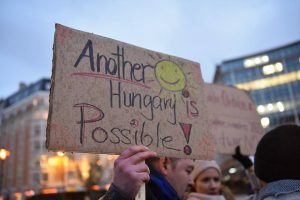 Piroska Galló said the unions would inform the government about the strike preparations and set a seven-day deadline for it to respond to their demands. Unions would also begin discussions with schools on minimum required services, she said. Galló said Monday’s talks failed to result in an agreement on the reduction of the number of teachers’ compulsory classroom hours and their administrative burdens, wage increases, a free choice of textbooks as well as reducing the burden on students. 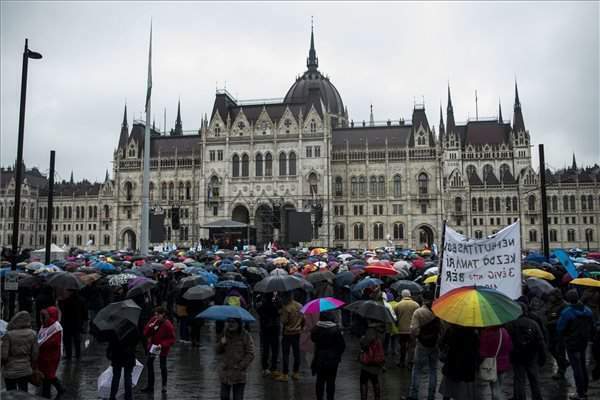 László Palkovics, the state secretary for education, told a news conference that his ministry is engaged in negotiations with the strike committee on disputed issues and conditions for a possible work stoppage. He said that in some areas the standpoints of the two sides are narrowing but there are still questions which have yet to be resolved. He said an agreement must be made on strike conditions and the minimum of services that should be provided. Asked whether a strike could be avoided, he said it was impossible to tell at the current stage. He confirmed that the strike committee had announced preparations for a national strike on April 20. Speaking on public television M1, Palkovics said the sides had agreed on the principles of reducing the burden on students but the details are yet to be discussed. The sides reached an agreement about revamping the qualification system in an effort to reduce the burden on teachers, he added. No deal was reached, however, on the scope of the state’s management role in public education and on reducing the number of compulsory classroom hours, Palkovics said. The opposition LMP party said it supported the strike initiative and insisted that the education roundtable was a merely a means to draw out negotiations. 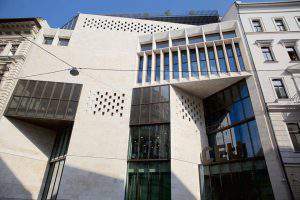 LMP lawmaker Istvan Ikotity said in a statement that cosmetic changes to the education system would be unacceptable and he called for a root-and-branch change.